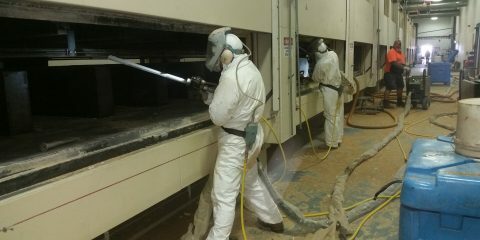 From industrial sandblasting in country Victoria to dry ice blasting in Melbourne, Polyspray offers abrasive and non-abrasive blast cleaning across Victoria. 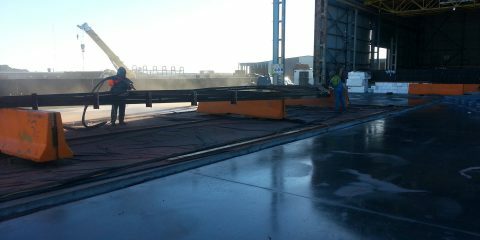 Our mobile sandblasting service travels to your location for sandblasting work ranging from non-abrasive dry ice blasting and soda blasting services for surfaces requiring gentle treatment, through to industrial sandblasting. 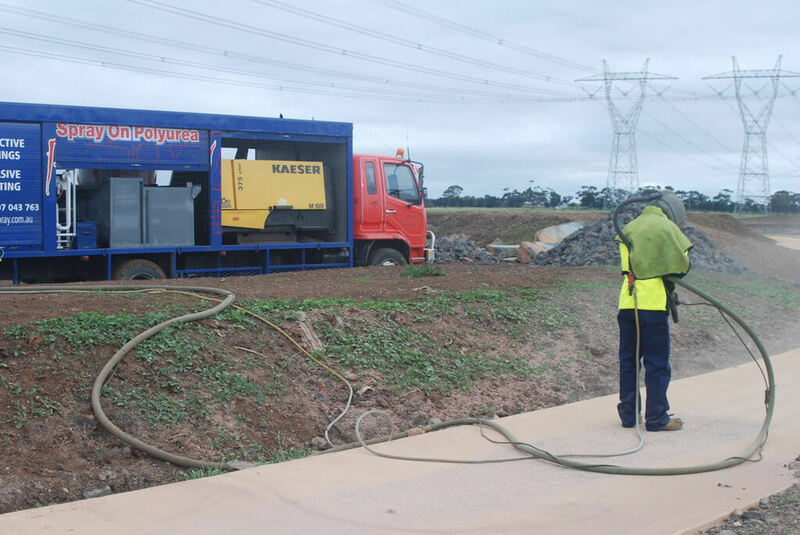 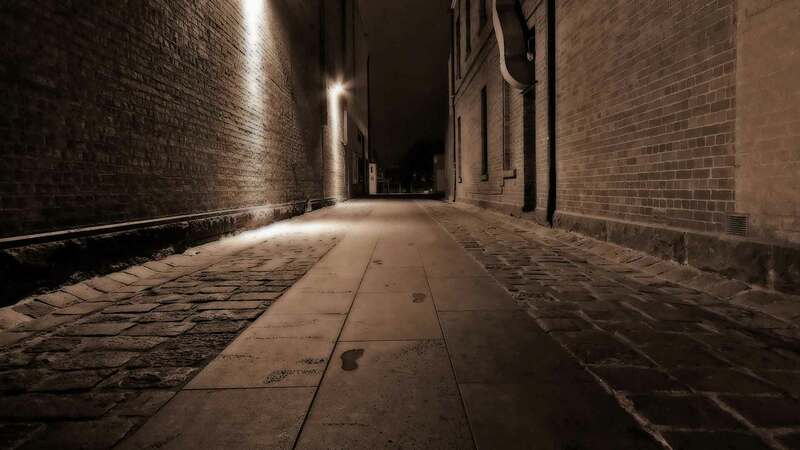 Whether you need mobile abrasive sandblasting in Melbourne industrial locations for projects such as concrete, stone and brick sandblasting, paint stripping and graffiti removal from commercial premises or rust and mill scale removal for your own personal project you need Polyspray. 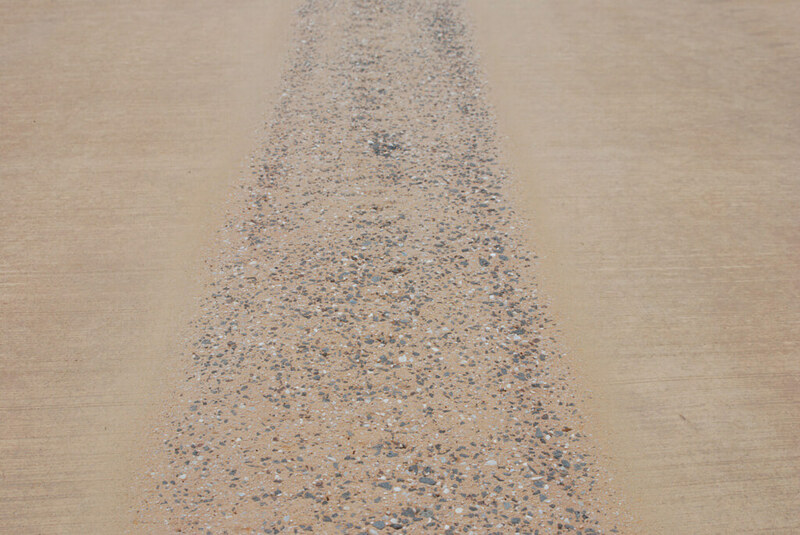 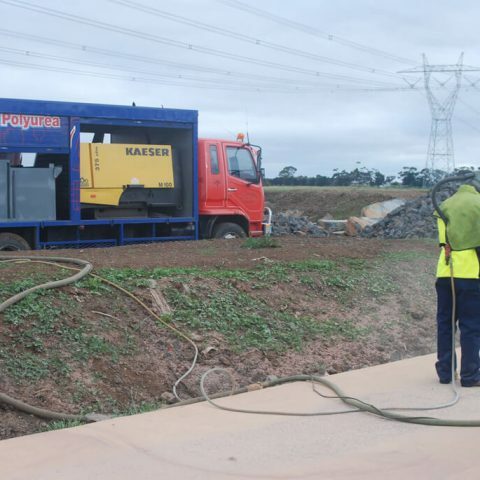 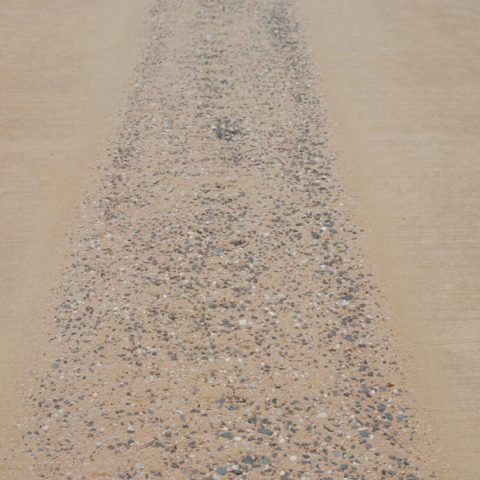 If you’re worried about the environment, our garnet blasting ensures Polyspray provides an environmentally-friendly service and we are fully accredited to perform our mobile sandblasting in almost any location, including confined spaces.